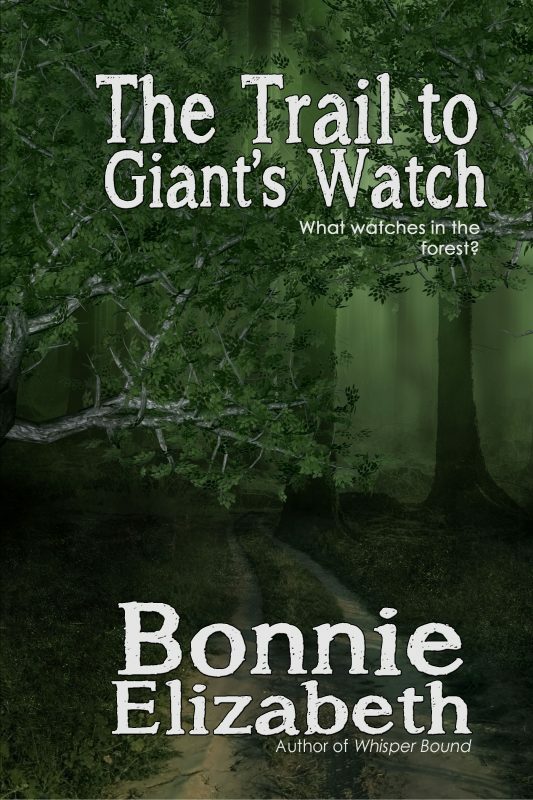 A hike to Giant’s Watch isn’t for the faint of heart. The trail guide recommends the trail for a once in a life time experience. Everything looks beautiful at first. The day is nice, the trail is pretty. The cicadas sing. Further up the trail, things change. They change enough that you wonder if you’ll survive the trail!